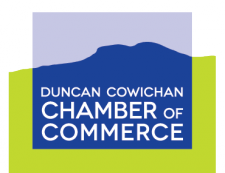 New Member, Cowichan River Lodge, will be hosting our April Chamber Mixer - and trust us, you won't want to miss this! We'll be out at their beautiful river-side property in Lake Cowichan for beverages, light bites and a tour of the newly refurbished Lodge as well as the picturesque grounds (weather permitting). 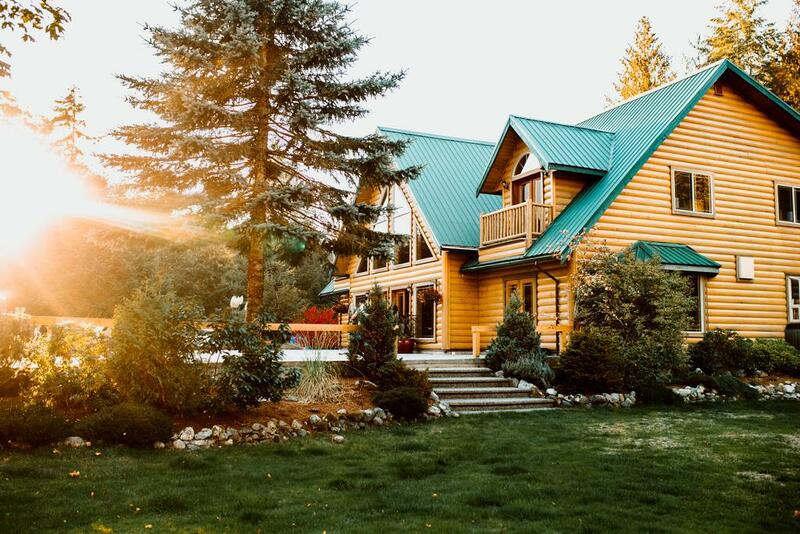 Have a go at their "Fishing at the Lodge" charity game - buy a ticket and cast your line in the pond for a chance to catch an overnight stay at the Lodge (breakfast included) and a Gift Certificate for a dining experience at The Summit Restaurant and more. Even if you don't snag the big fish, every angler is a winner with 20% off a stay at Cowichan River Lodge. The best part... all ticket proceeds from the "Fishing at the Lodge" game will be donated to Big Brothers Big Sisters of the Cowichan Valley! Parking available at the venue's river field, which is a short stroll across the ground to the Lodge. Be sure to bring walking shoes, particularly if you'd like to explore the beautiful grounds. The host can offer parking/shuttle service for guests who need assistance with accessibility. Please email us prior to the event if you require parking/shuttle services. Cowichan River Lodge is nestled on the heritage status Cowichan River and offers newly refurbished luxury accommodation amongst 16 acres of Canadian wilderness. It boasts the warmth and welcoming charm of a local, family run B&B and is the perfect place to launch a fly fishing adventure, wilderness retreat, family gathering or a much needed getaway. 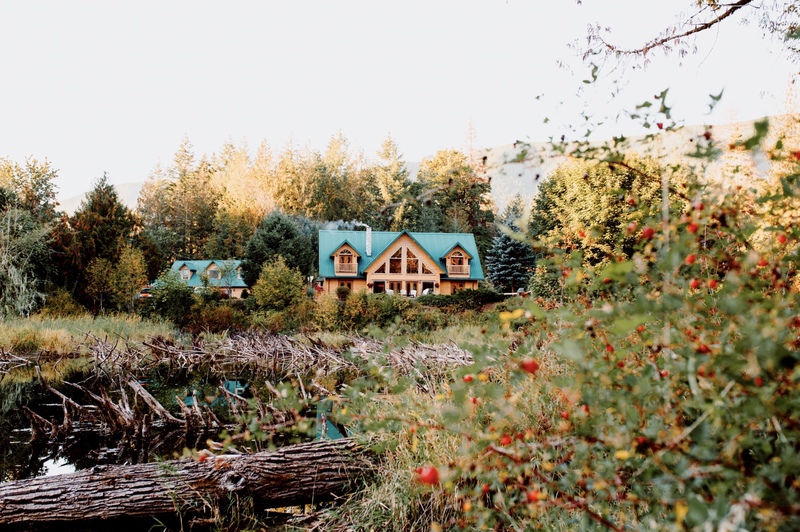 The Cowichan River Lodge is remote, romantic and wild, but still within easy reach of it all.